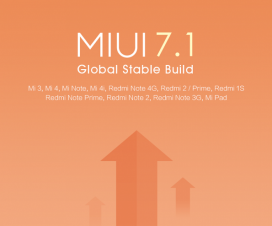 Download Xiaomi Mi PC Suite Latest Version: Xiaomi, the smartphone company well known for offering high-end devices at a reasonable pricing. Though it is a Chinese company, it got great success over its boundaries which includes India, Indonesia, Malaysia and few others. 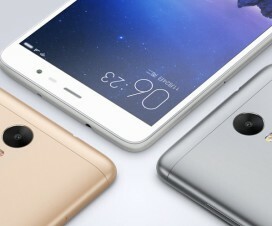 Xiaomi entered in India back in July 2014 with its flagship smartphone Mi3. The smartphone was launched at Rs. 13,999 and includes all the specification of Samsung Galaxy S4 which costs between Rs. 29,000 to Rs. 30,000 rupees. The key success of Xiaomi is its goal to build a market for its devices rather than looking for profits. In this tutorial we will guide you to download Xiaomi Mi PC Suite for Windows 10/7/8/XP. The Mi PC Suite is mainly used for sharing PC internet, File Manager, Backup & recovery, flash Mi devices, and to have better integrated support. So by downloading the PC Suite, user’s gets more control over the device and the smartphone can be used more advanced. 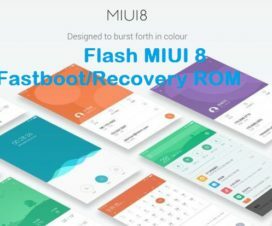 To let you know, this PC Suite can be used for various Xiaomi mobiles like Mi 6, Mi Max 2, Redmi Note 5 Pro, Redmi 4, Redmi Note 4, Mi Mix 2, Redmi S2, Redmi Y1 Lite, and several other MIUI models. The Mi PC Suite is little advanced compared to other PC Suite. Apart from providing usual access like Messaging, Phone book, settings, MMS, and File manager the PC Suite also includes other key features like Backups, Recovery, and Update which is missing in most of the other companies PC Suite. In addition, you can also control Xiaomi mobile from your PC/laptop and perform Fastboot flash from Mi PC Suite. That’s sound really great for you! 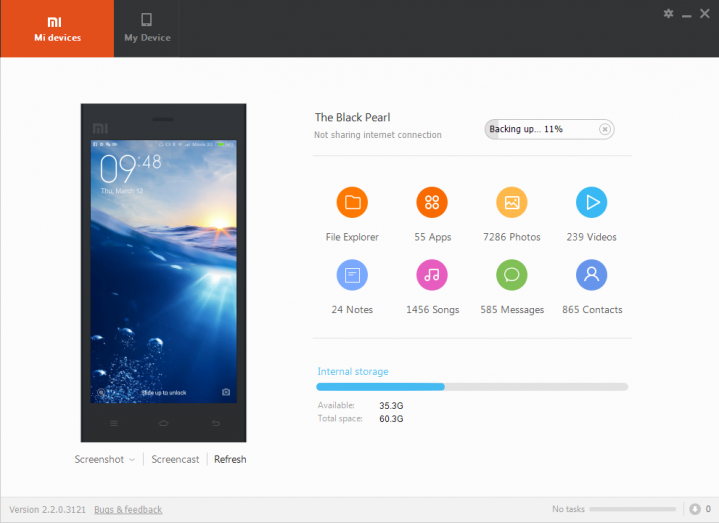 Do you own Xiaomi Android mobile, then download Mi PC Suite from the below provided link. Mi PC Suite is compatible with various versions of Windows like Windows 10, Windows 8, Windows XP, Windows 7 and Windows vista. The PC Suite can be directly downloaded from Mi official website. In case of any doubts or queries, let us know with a comment below.